Join Delos in celebrating the Khachaturian Centennial! 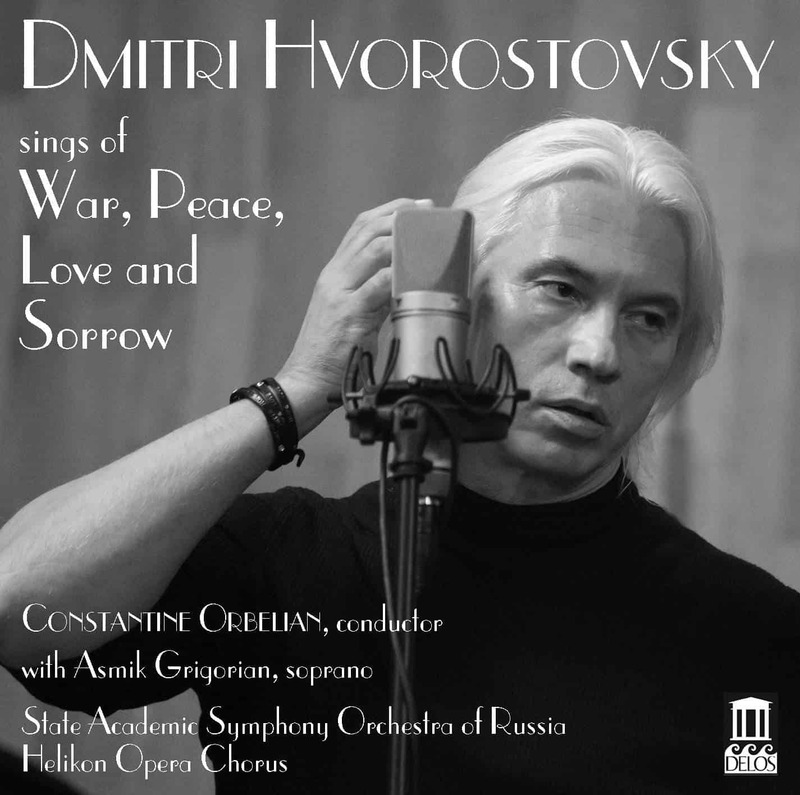 Together with Maestro Constantine Orbelian, Marina Domashenko, the Philharmonia of Russia and the Spiritual Revival Choir of Russia, Delos is proud of this splendid salute to this significant composer of the 20th century. 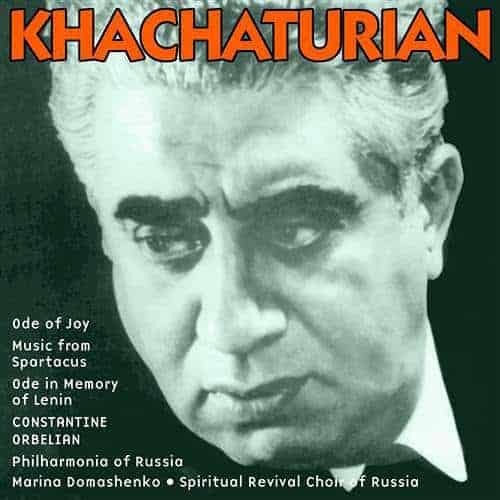 Known for the melodic beauty and rhythmic intensity of his compositions, Khachaturian’s roots in both Armenian and Russian music make for a sound world uniquely his own. 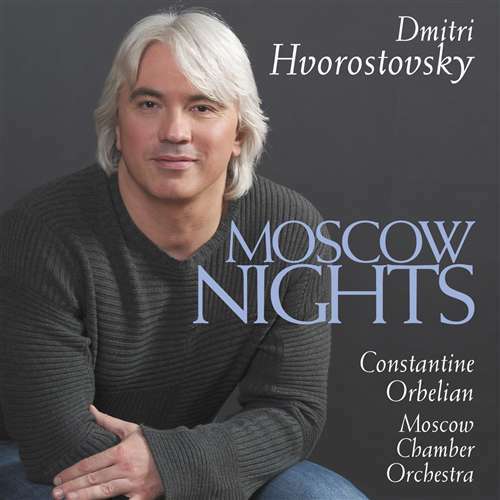 No more authoritative interpreter for this music could be found than Constantine Orbelian. Armenian-American by birth, he has this music in his blood. During his earlier career as a concert pianist, his recording of the Khachaturian Piano Concerto won ‘Best Concerto Recording of the Year’ in the United Kingdom. As a young musician studying in Russia he knew the composer himself. 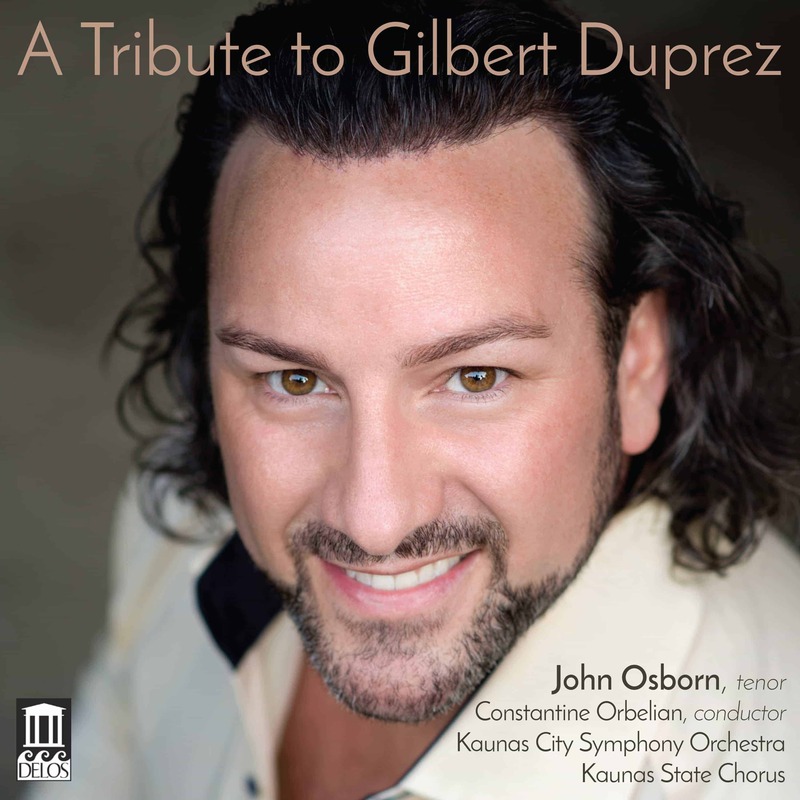 Music from the ballet Spartacus, which starts off this special release is a favorite and this passionate reading will impress. The Ode of Joy, a celebratory work (strings, harps, brass, mezzo-soprano, and chorus), is unique. The Funeral Ode in Memory of Lenin is another emotionally charged composition, part tribute, part lament for the loss of the ideals of the world of Khachaturian’s youth. 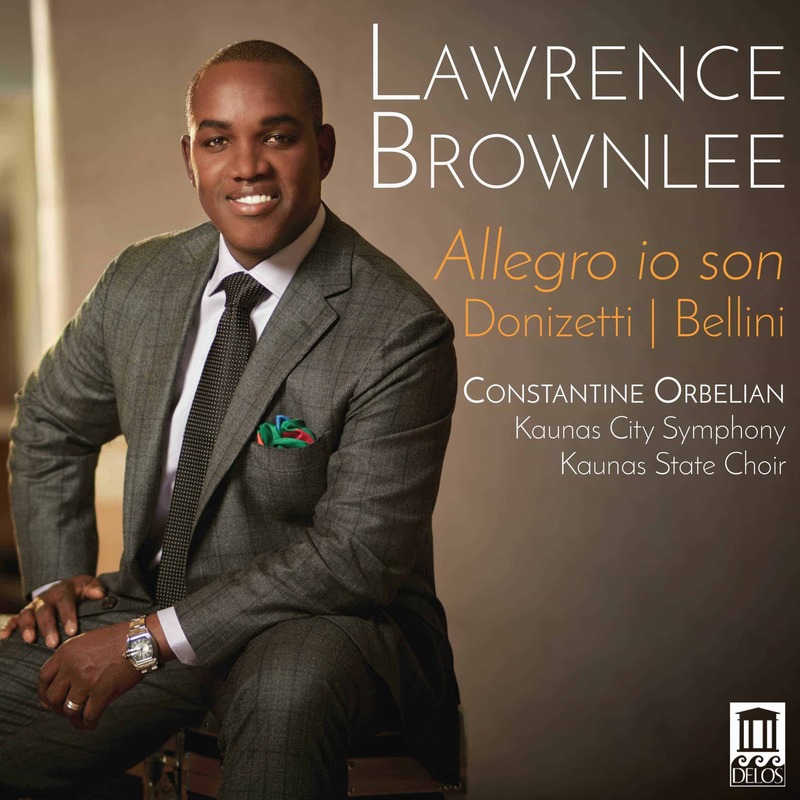 All of this music is given maximum impact by Delos’s superb recording of Orbelian and his asssembled forces – orchestra, chorus and soloist.